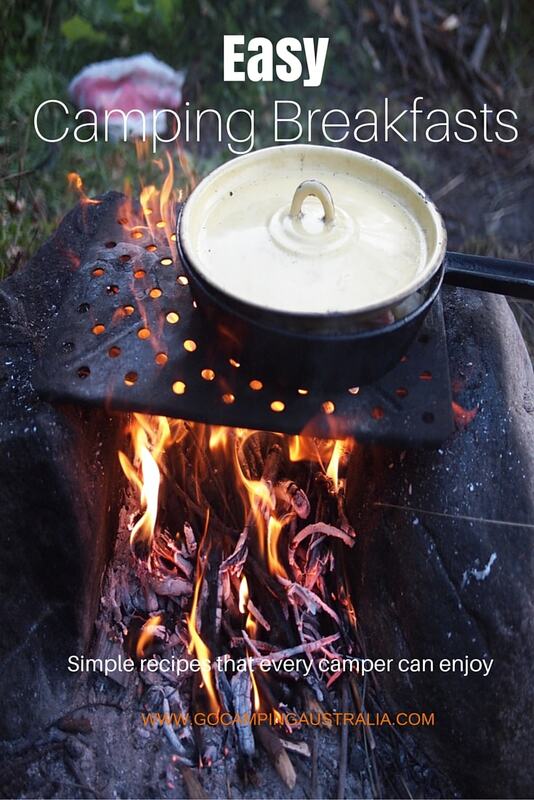 This is Part 2 of camping activities for children. You can read Part 1 here. We focus on some ideas for after dark. After dark games can work depending on the age of the children and your environment. Games like Tag or Hide-and-Seek in the Dark, may not be appropriate or safe where you are camping. 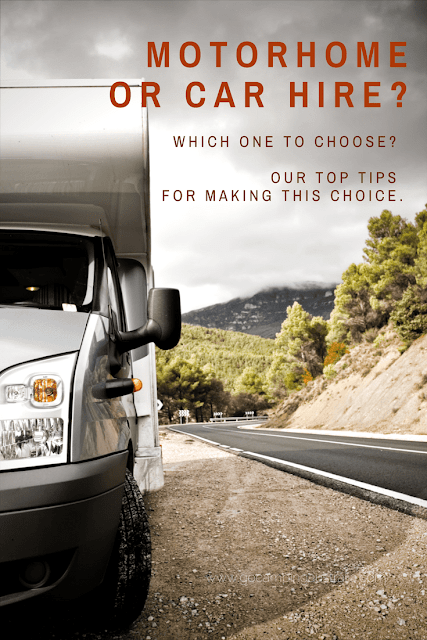 We have tried to list mainly games that don't mean you will have children scattered all over the campground. Now you can buy this set here, or you can make it yourself. You need glow sticks (get them at reject stores or Cheap as Chips sells a pack of 50 for around $6) that can be made into a ring (some come with connectors included to make larger shapes by connecting two or more glow sticks). 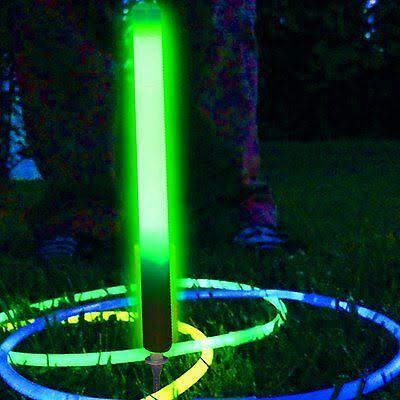 Then you set up something that the glow stick rings can be thrown onto - it might be another stick in the ground (attach a spare glow stick to it to it stands out in the dark), or might be a branch on a tree. Whatever you find will work. Each child has a set number of glow sticks to try to toss onto the stick/branch from a distance. Smaller children may need to be closer to give them a better chance of success! If you have glow sticks and empty clear water bottles (you would need at least 6) you can add to the bottle, water and an activated glow stick. Some sand is optional at the bottom of the bottle as that helps stabilise the bottle and make it less prone to falling over. 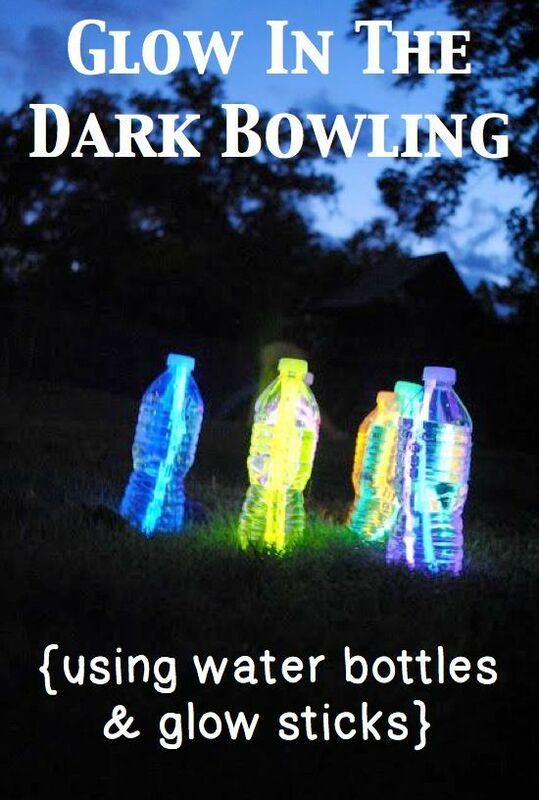 Set the now-glowing water bottles up, and with a ball roll or kick it, to see how many water bottles you can knock over from a distance. - Glow Stick Hopscotch (using the glowsticks to form the hopscotch pattern but without the numbers. Forgotten how to play this game - read here for a refresher! - Glow Stick Hide and Seek Activate the glow sticks before dark, and hide them. As night falls, they will start to glow, and the child who collects the most wins. This does take some planning ahead as you need to activate and hide in daylight! Before we leave glow stick games behind, it is a good time to remind everyone that glow sticks contain chemicals. Therefore precautions do need to be followed. Best for larger groups of children. Choose one person to be "it". They must have a flashlight. "It" needs to count to 50, whilst the other children hide. When "it" sees another player he turns the flashlight onto them. Everyone else, needs to avoid being seen by the spotlight. If you get "flashed" by the light, you are now "it". 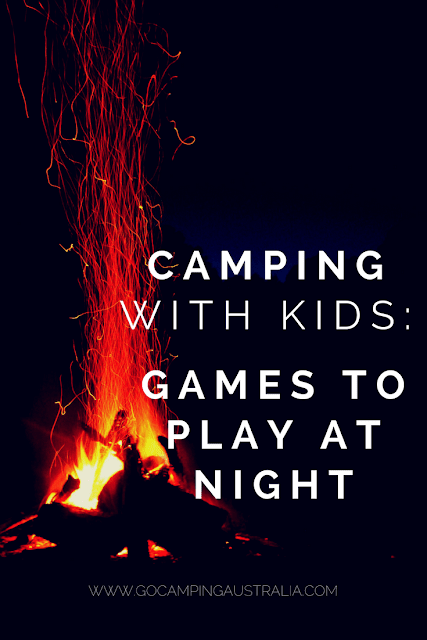 There are lots of games you can play sitting around the campfire. The success of these games depends on the size of the group and the ages involved. 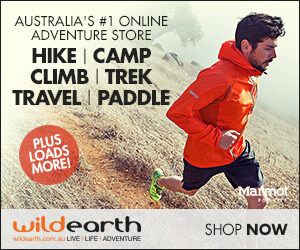 You can see the list of 10 suggestions at this website Escape Adulthood. There are classic games such as charades, truth or dare, the winking assassin and ghost stories. Ghost stories are fun, but make sure you choose age appropriate ones or you will have younger children up all night worrying. The scarier the better for my children but you need to use your judgement! This is just a few games to think about when the sun goes down, but the kids still have energy to play. Adults might like some of them too!